Versatile as decor or favors, these bud vases come in a multitude of colors and two finishes to complete the look of your special occasion. Each vase is 3.5-Inch tall. Send your guests off with a small token of your appreciation for sharing your special day. Ivy Lane Design is a design-focused company bringing you wedding and special event accessories that you will cherish for years to come. 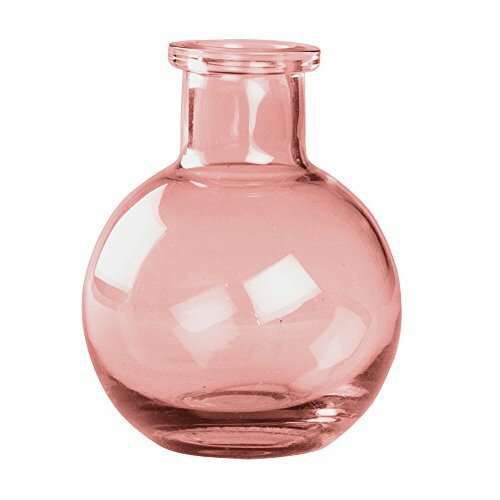 Our assortment of vintage glass just wouldn't be complete without this historic color. 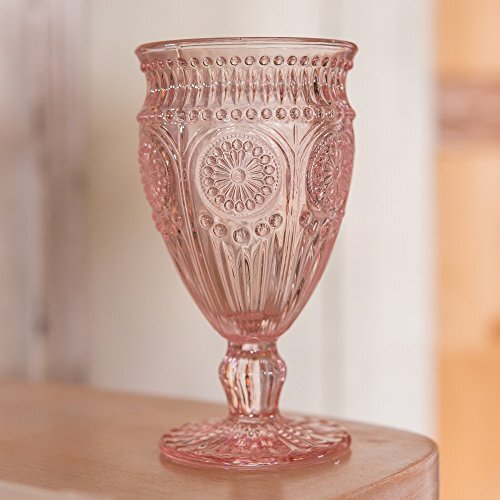 Our vintage pink is reminiscent of heavily collected rose-colored depression glass. Also see our matching mercury glass. 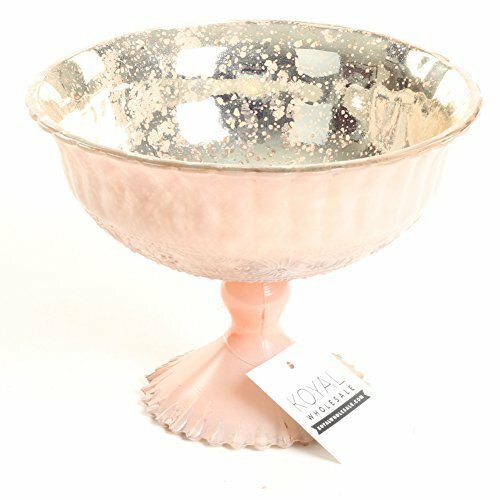 Perfect for vintage weddings and centerpieces. 4.25-inch diameter x 5.75 inches high. Opening approximately 1.5 inches in diameter. 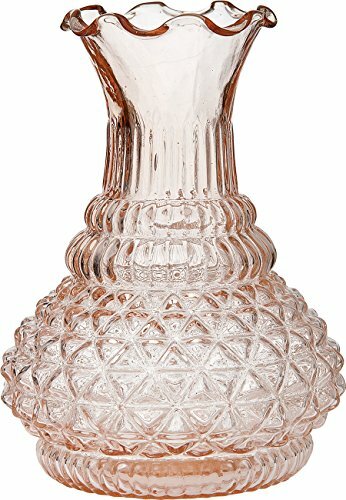 What is old is new again and this vintage inspired glassware is no exception. 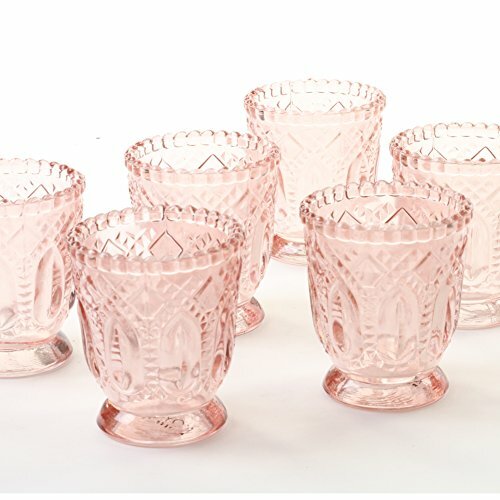 Whether used as stemware for your champagne and signature cocktails or flower vases with distinctive flair, the look is pure style. Use the pretty colors together or on their own to complement your decor. 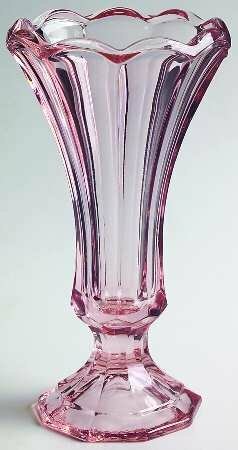 No Longer Made - This was Made between 1983 to 1986...BRAND NEW Old Store Stock...MINT Condition...Gift Quality...Vintage FOSTORIA GLASS...Pink VIRGINIA Flower Vase...7 Inches Tall...DISCONTINUED -- This was Only Made at the Fostoria Glass Company from 1983 to 1986...Great Gift Idea! 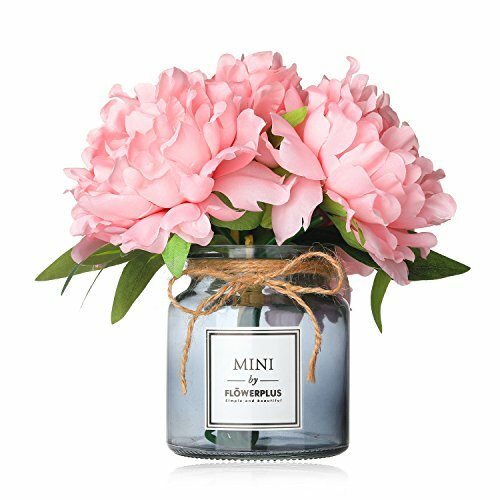 You will always want to keep fresh flowers around to show off these beautiful vases. 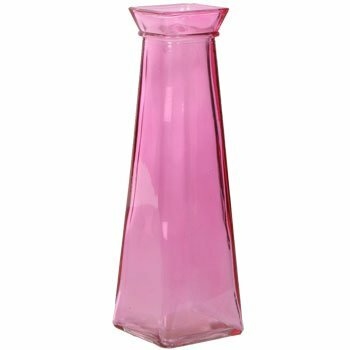 These red glass bud vases stand 11" tall, and have evenly tapered sides, narrowing as it rises, with a flared top. They are tall and narrow, and are great for small bouquets or single flowers. These vases would look great anywhere, and are perfect for an added touch. 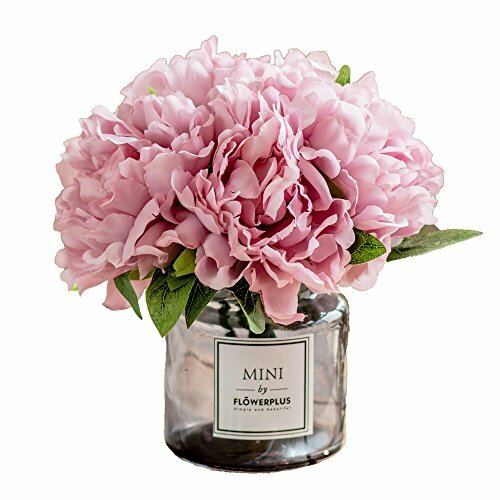 Add a vintage touch with these antiqued pink containers. 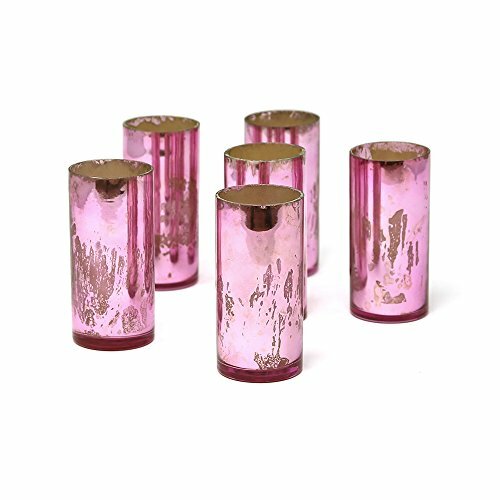 The finish on these glass cylinders resembles antique mercury glass for a sweet, romantic feel. Please note, these cylinders are for decorative purposes only and we recommend using a liner if used with liquids or fresh flowers. Care Instructions- Color coated glass should be wiped carefully on the outside with a clean, soft, lint free cloth.